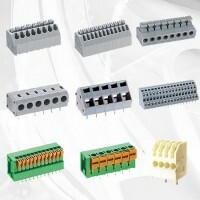 Terminal block, keco terminal block, pcb terminal block manufacturer and supplier in China. 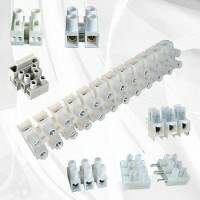 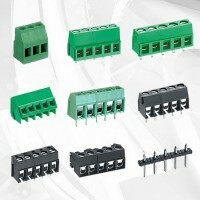 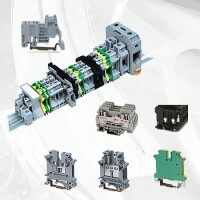 KECO INDUSTRIAL integrating variety type of terminal blocks to meet customers extensive requirement. 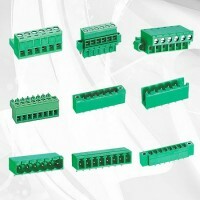 KECO INDUSTRIAL CO., LIMITED (KECO ELECTRONIC) is the professional manufacturer and exporter of terminal block and connectors which integrate development, research, design, manufacturing, sales, purchase agent and export services together to meet customers demand. 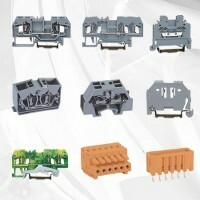 Presently, KECO INDUSTRIAL provid many type of terminal block and relative electronic components to meet customers, the main production of keco electronic including: PCB(circuit board) terminal block, pluggable terminal block(plug-in terminal), spring(screw-less) terminal block, barrier type terminal blocks, din rail terminal blocks of phoenixcontact type, transformer terminal block, wago type terminal blocks of spring cage clamp, heavy duty connectors, junction boxes, solar connectors etc which are extensive used in industrial control, communication system, electrical area, lighting industry, photovoltaic industry and so on. 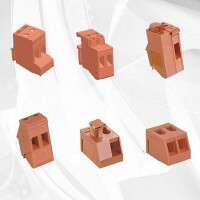 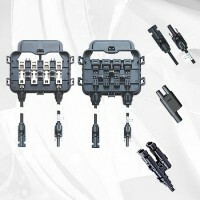 These keco connector are got VDE, TUV, UL approval and meet RoHS, SGS test. 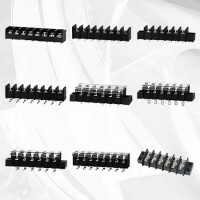 Our goal is to provide the products with best value and highest quality and service to our valued customers all over the world and looking forward to cooperate with you.